Crafters Companion Signature Collection by Sara Davies. 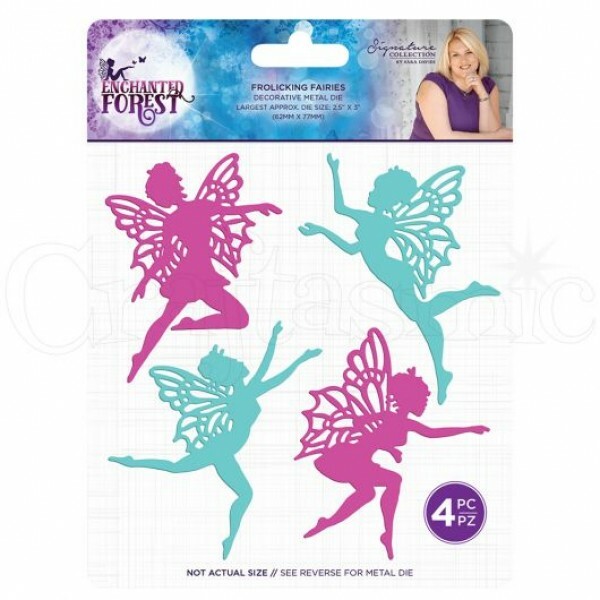 These dies are from the Enchanted Forest Collection. Set of 4 dies.